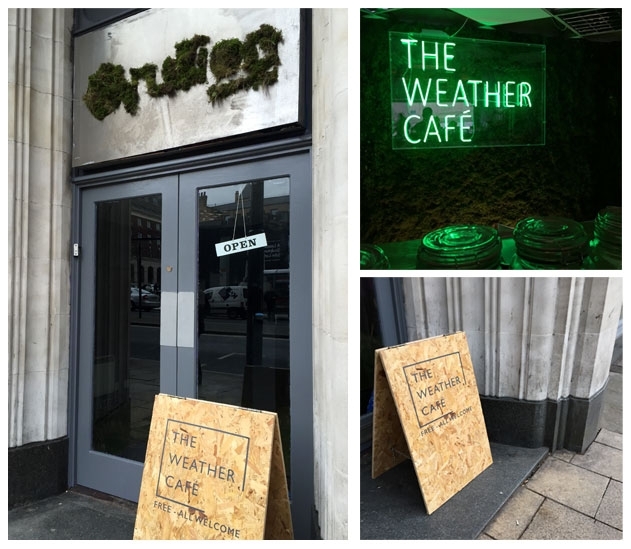 THE WEATHER CAFÉ, has appeared in Leeds, but its not just a café, its a public arts installation created by the artist David Shearing. The installation features voices of over 100 people living and connected to Leeds, and acts as a barometer to reflect the emotional climate of the city. The space becomes its own digital microclimate inspired by the weather conditions of the moment, so expect to experience rain, clouds and wind unfold around you whilst you drink a complimentary tea. Launched on the 1st of March, this installation will run until the 20th of the same month and is situated in The Headrow, opposite Leeds Art Gallery. Read more about the experience at Danni Saw This.